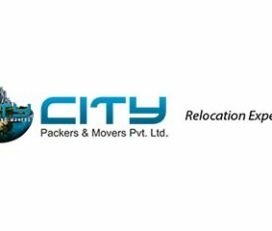 All you need to do is tell them about the location and the quantity of items that need to be relocated. This is a tedious task that requires professional help for smooth shifting. 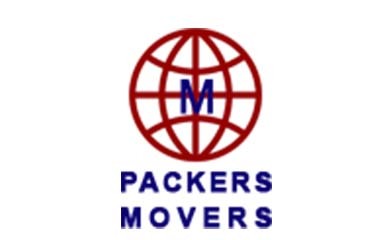 Experienced companies will take care of all the office items and documents. 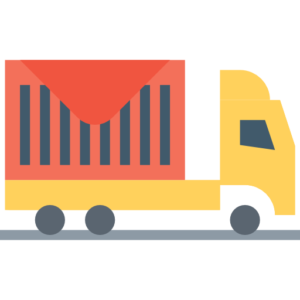 The safety of your goods is the top most priority of the company. 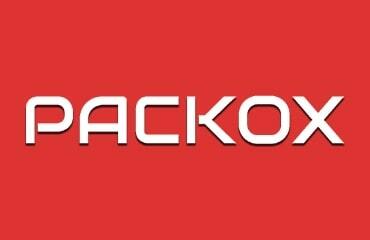 Packox will provide you with a list of professional car transport services at reasonable rates. The bike transport rates in Mumbai are nominal. 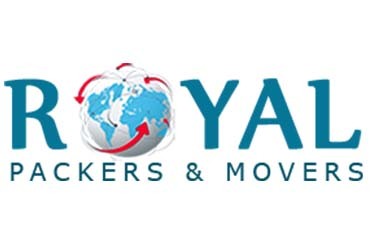 Even international courier services are available at your door in Mumbai. All the huge containers of the industry will be transported will utmost care to their destined location. Shifting of a 1 BHK room with a few items will cost Rs.3000 to Rs.8000. 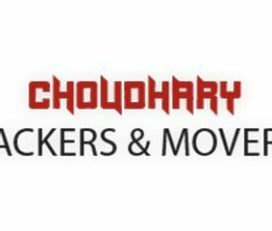 A complete, well-furnished 3 BHK flat shifting amounts to Rs.6000 to Rs.15,000. 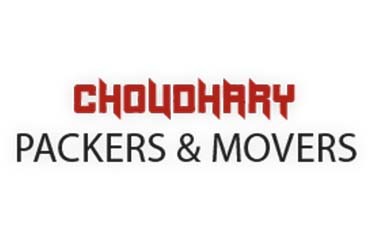 Standard rates for goods shifting of a 2 BHK home are Rs.4000 to Rs.12,000. Mumbai is a metropolitan city and the cost of living in the city majorly depends on your lifestyle. According to the Times of India, Mumbai is the second most expensive city to live in. On an average, you can thrive in the city at the cost of Rs.40,000 per month. Offices require maintenancefrom time to time. Many companies also hire specialized office maintenance services in Mumbai. 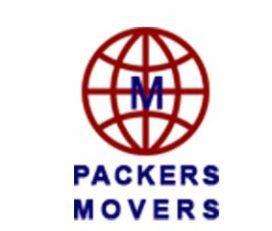 If you are looking to select the best from the bouquet of lists of packers and movers then Packox is the one stop solution. We provide you with a verified list of companies in our website. 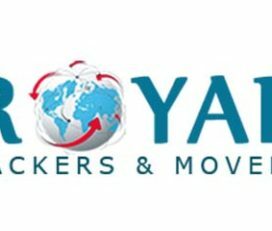 You can trust these companies to move your luggage or items to different parts of the countries. Our well trained customer service team will assist you round the clock. Instead of surfing different websites, you can just log on to our website and choose the best. 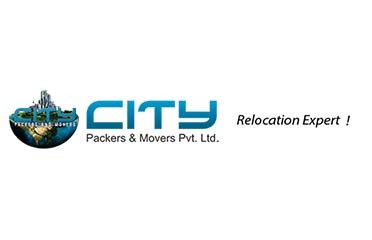 Now relocation is not a headache for you but a “HASSLE FREE” affair with Packox.